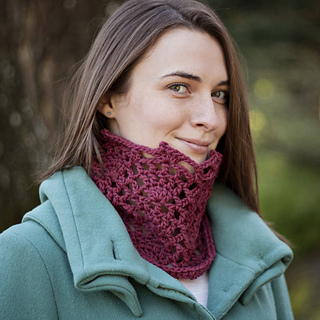 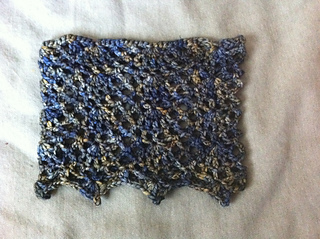 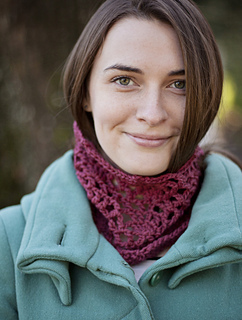 Crochet the Villanella Cowl to adorn your neck in cozy style. 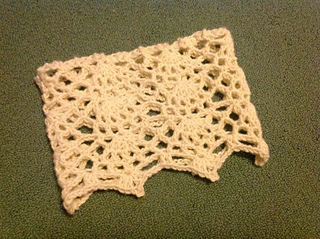 Worked from the bottom up, the upper edge is trimmed with jaunty picots. 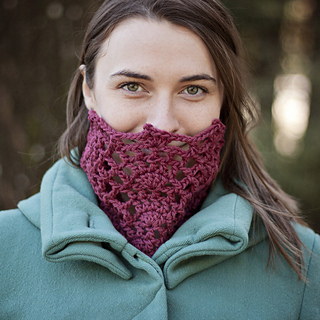 Openwork fans are graphically bold without being overly warm. 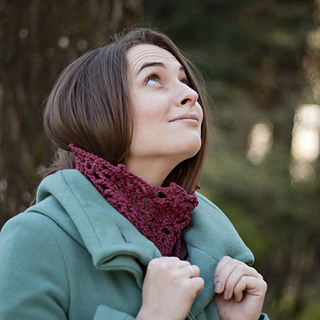 Made with just 90 yards of worsted weight yarn, this project will fly off your hook in no time. 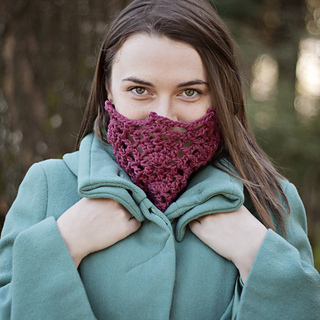 For your convenience, the Villanella Cowl pattern includes both written instructions and stitch diagrams. 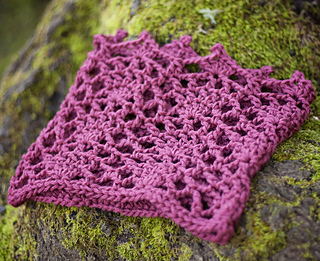 Link to online foundation single crochet video tutorial.